Browse hundreds of delicious recipes and useful cooking tips for great kitchen inspiration. 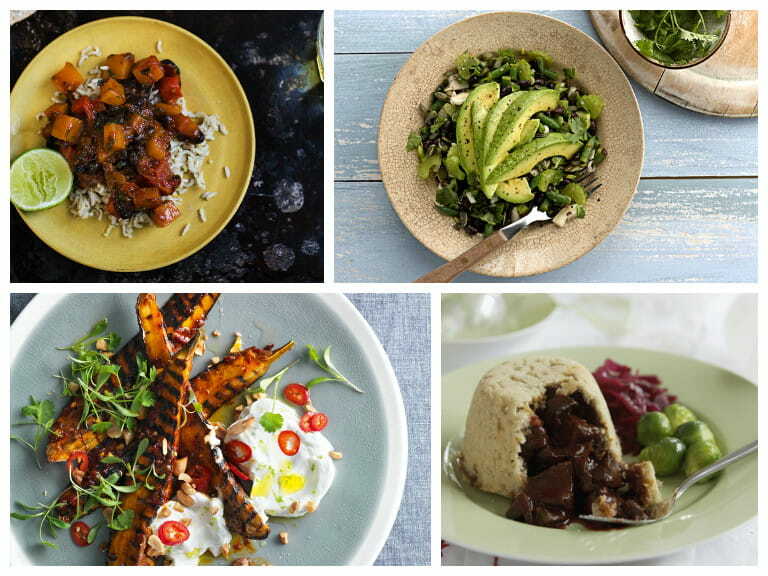 Easy and delicious recipes perfect for Veganuary. 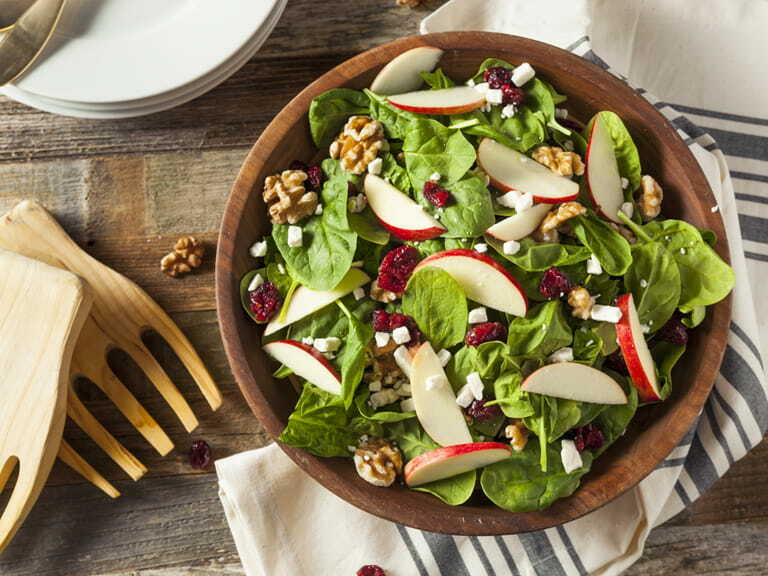 A salad needn't be limited to a plate of lettuce. 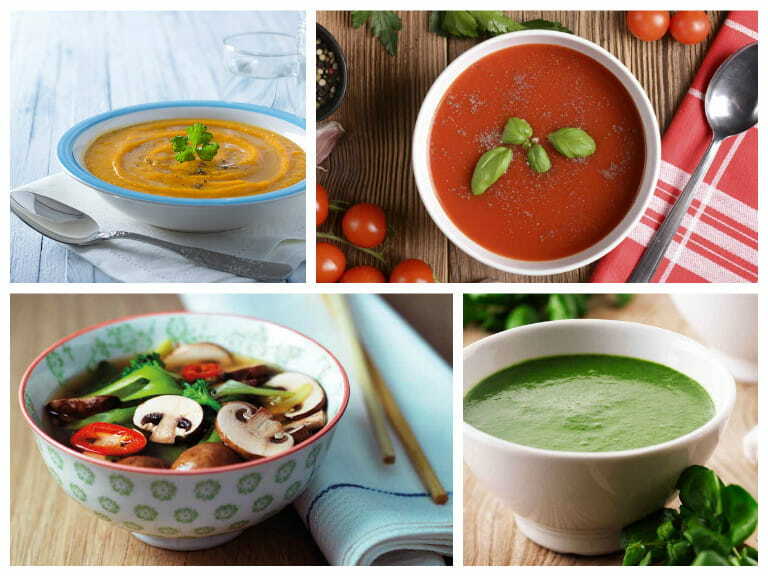 Fast and simple soup recipes for a healthy and warming winter lunch or supper. 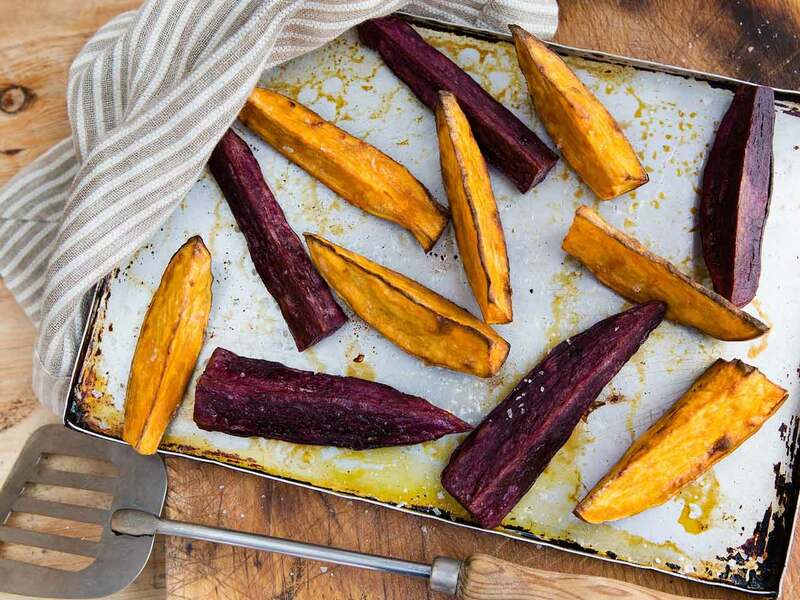 Roasted, mashed, chipped or spiralized, sweet potatoes are extremely versatile. Enjoy great discounts and extra treats at your favourite restaurants. 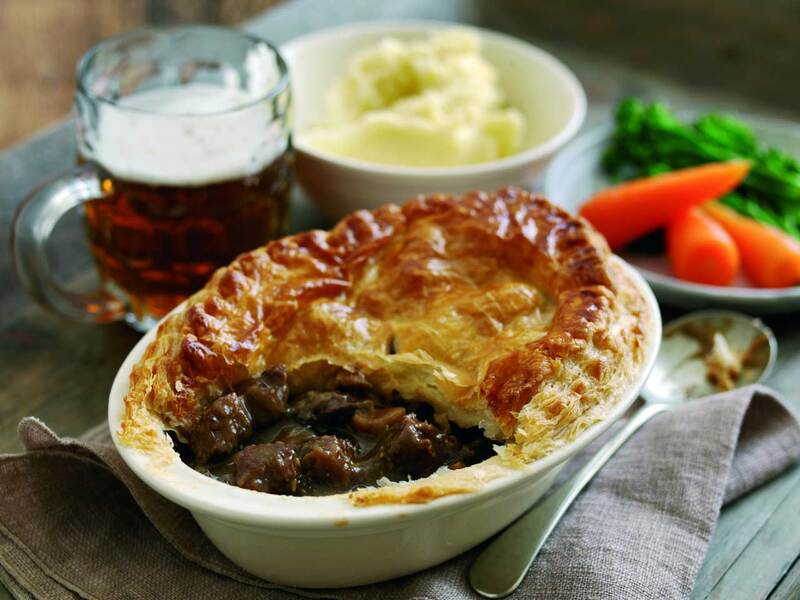 A hearty meal to help warm up the long winter nights. 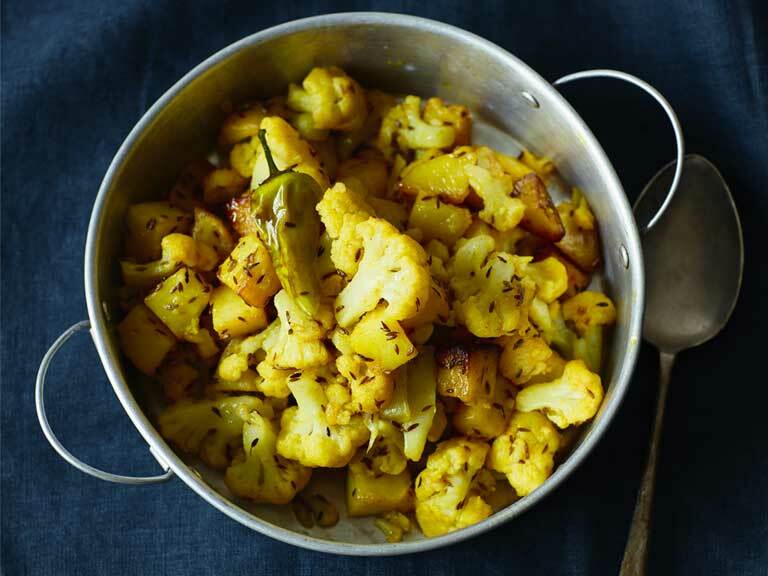 The classic Indian potato and cauliflower curry is all about a low, slow cook. 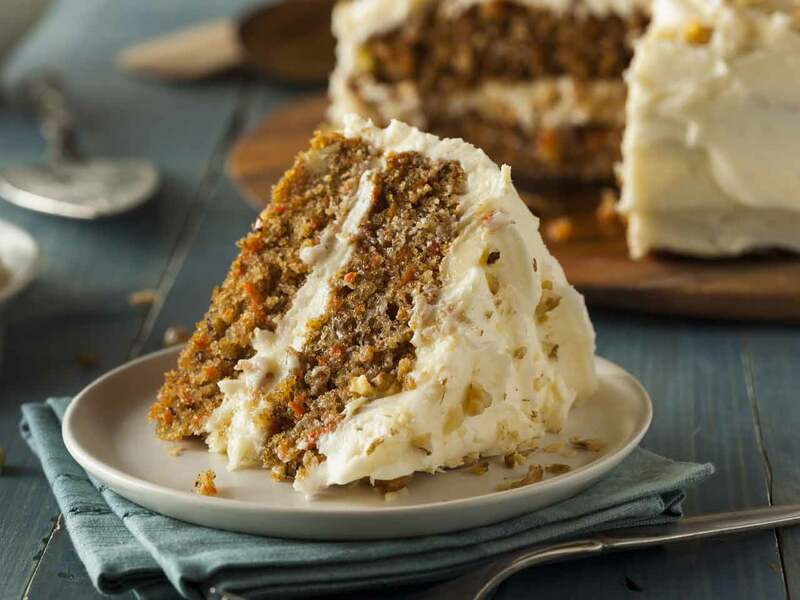 Anton Mosimann's recipe has the zing of lemon and the crunch of hazelnuts. 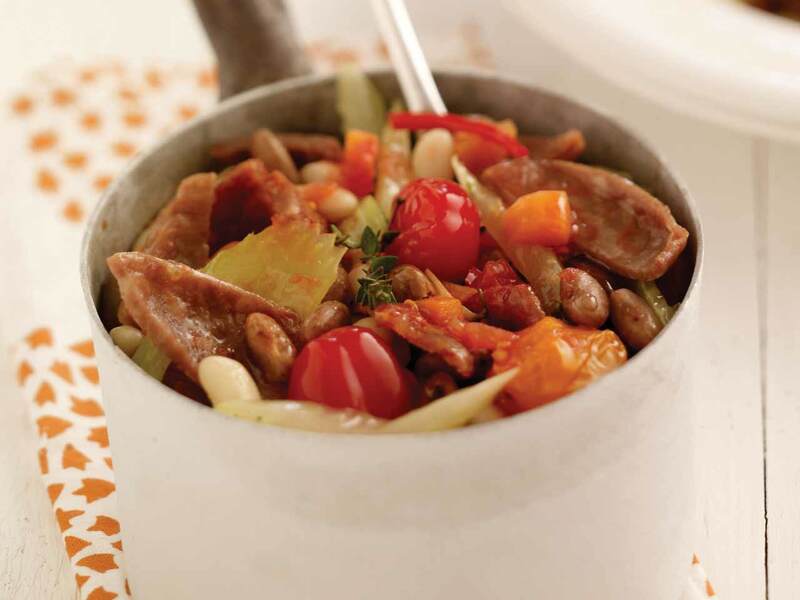 Put this hearty family dish in the centre of the table so everyone digs in. 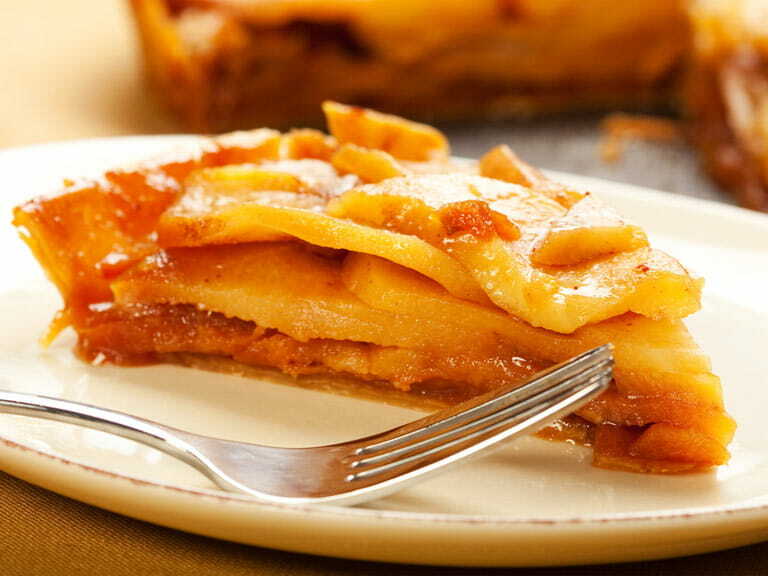 We look at how to choose the right apple for the recipe. Tasty and healthy, broccoli is the perfect side dish to any main meal. Follow our tips for perfectly cooked salmon every time.